This week is best described by the current French weather conditions – one minute it’s raining like there’s no tomorrow and the next it’s as if we’re living down the road from the tropics. Last weekend I developed an awful cold and ended up spending two of my days just resting – one minute I was the synonym of Sleeping Beauty and the next I felt like I WAS the tropics, never mind living down the road from them. I don’t know whether to laugh at everything, cry from the confusion, take a hot drink for the train or leave my coat at home. 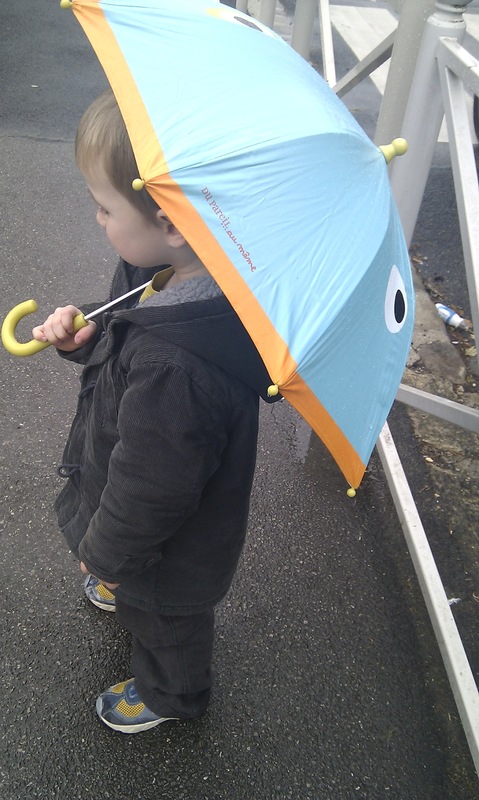 On Tuesday I even had to dig out my 3-year-old’s umbrella as it was raining too much for him to use his bike. For Angus, this is almost akin to going out without an arm, but he enjoyed the novelty of walking alongside me and my parapluie all the same. 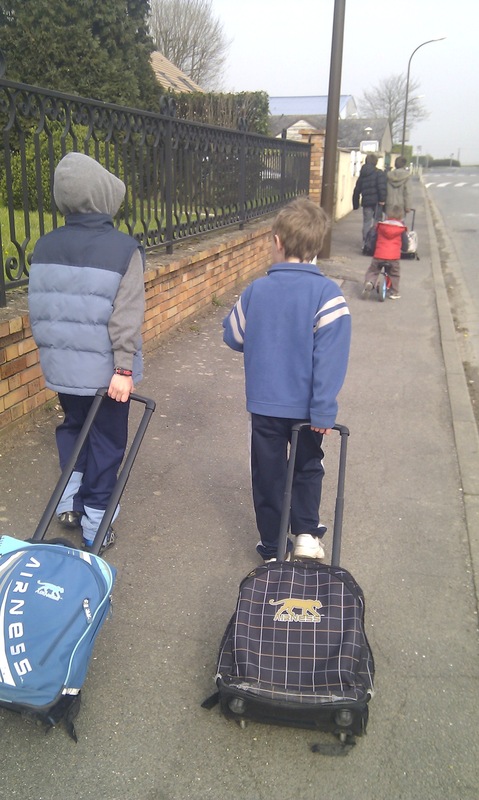 Today I had my final French lesson in Paris and did the school run with the boys as normal. During after-school snack time my 6-year-old Edgar’s front tooth fell out (from eating bonbons I might add) so I used my best French to explain to him the story of England’s tooth fairy. In France they have a similar story about a little mouse – la petite souris – based on a 17th Century fairytale. The original tale is about a fairy who turns into a mouse and helps the Queen defeat an evil king by hiding under his pillow. 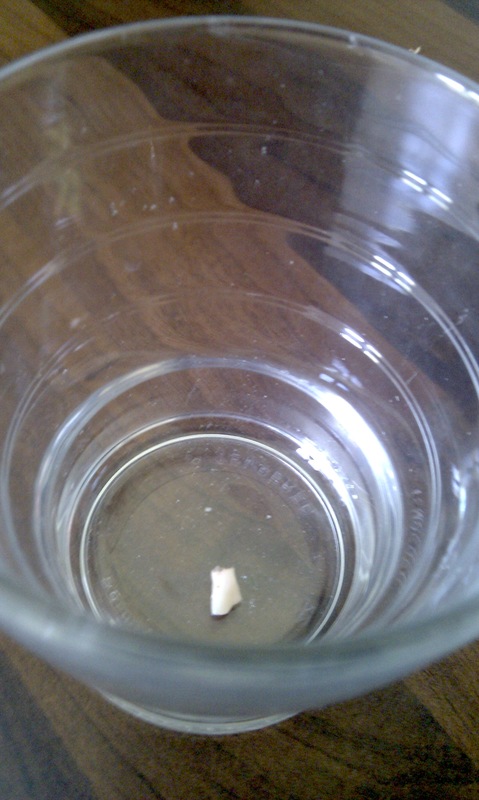 Today, the ‘Tooth Mouse’ does the same good deed as the Tooth Fairy and simply exchanges the fallen tooth for a coin. I guess we’ll see whether this is true come the morning! Tomorrow (and Monday) I have the whole day at home with the 3-year-old because Nanny Brigitte is on holiday. I have to drive with him to the bank in the morning to close my account here and if it’s sunny I’ll try and exhaust him at the park too. I’m also hoping I might get the chance to do a bit of baking for Isabelle if he’ll sit quiet for an hour or so… I can but hope.